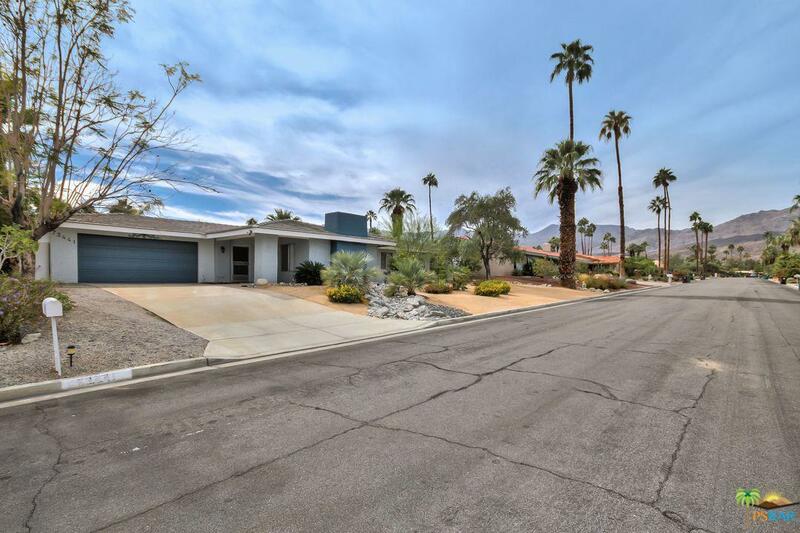 This meticulously renovated four bedroom, two bath ranch-style home boasts classic and modern touches in South Palm Desert. 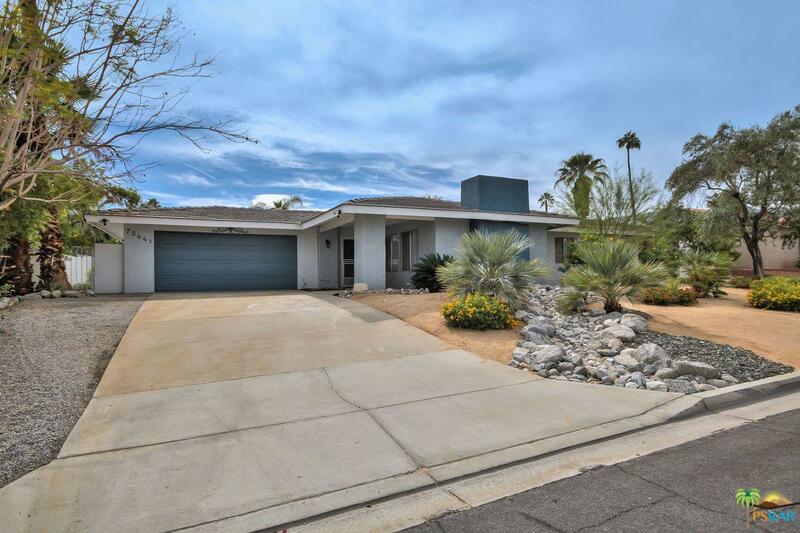 The house features fresh paint with newly installed carpet and tile flooring throughout. An upgraded kitchen is equipped with Stainless Steel appliances and even includes a wine fridge. Quartz countertops and custom cabinetry provide space and storage for the budding chef. The master bedroom offers a spacious walk-in closet and the bathroom provides dual sinks. An expansive backyard promises relaxation with a sparkling pool and tranquil covered patio, ideal for outdoor entertainment. Serene mountain views and a peaceful neighborhood make this fabulous home a personal oasis. 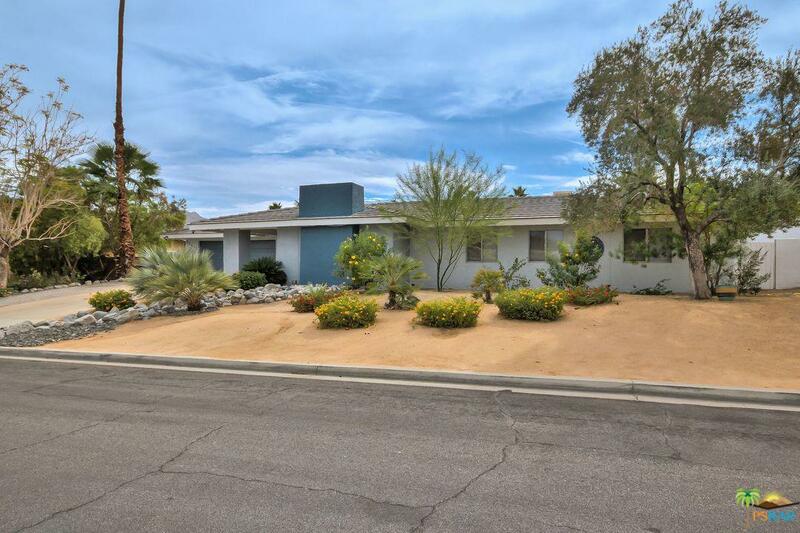 This is a wonderful neighborhood which is zoned for two great schools: Washington Charter Elementary as well as Palm Desert Charter Middle. Don't let this opportunity pass you by!! 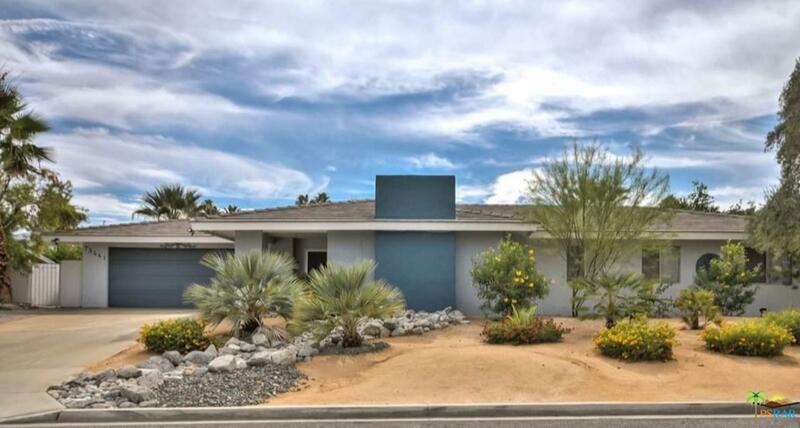 Sold by John Collazo BRE#01954998 of Help-U-Sell Distinctive Homes. Listing provided courtesy of James Bianco DRE#01954998 of Coldwell Banker Residential Br.